Energy co-operation and closer bilateral economic relations with a view to increasing investment are expected to occupy Moscow and Bratislava officials next week. This in the context of inter-governmental contacts expected to be held under Slovak Economy Minister, Peter Ziga. “The basic criterion for the development of relations between Slovakia and Russia is co-operation in the economy and energy fields”, Slovak Foreign Minister, Miroslav Lajcak, said to the Slovak newspaper Pravda. 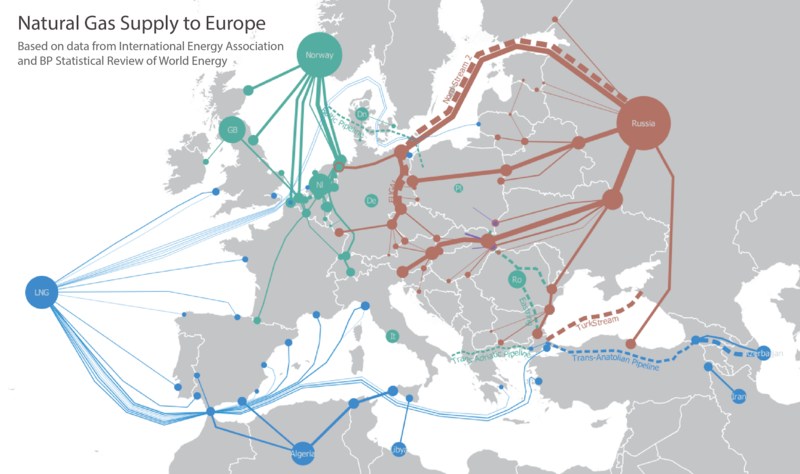 Slovakia is involved in planning the implementation of the Nord Stream II gas pipeline, over which Central and Eastern European countries have expressed their opposition, while, on the contrary, Germany has repeatedly expressed its full support. “We feel that geopolitics impose (a certain) equilibrium and we do not want to denote weakening of the EU’s energy security and independence. It is vital for Slovakia to maintain the transit of Russian gas from its territory and from the territories of Ukraine”, Miroslav Lajcak has noted. The indispensable prerequisite for releasing tension, according to the Slovak Foreign Minister, is dialogue.